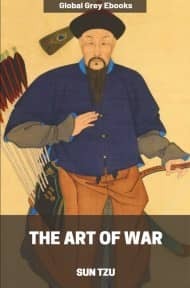 Sun Tzu's The Art Of War, the oldest military treatise in the world, translated from the Chinese, with introduction and critical notes by Lionel Giles. Chapters; Laying Plans, Waging War, Attack By Stratagem, Tactical Dispositions, Energy, Weak Points And Strong, Maneuvering, Variation In Tactics, The Army On The March, Terrain, The Nine Situations, The Attack By Fire and The Use Of Spies. With this book, I have formatted the notes into footnotes, because they broke up the actual text a bit too much in the way they were presented originally. Sun Tzu Wu was a native of the Ch`i State. His ART OF WAR brought him to the notice of Ho Lu, King of Wu. 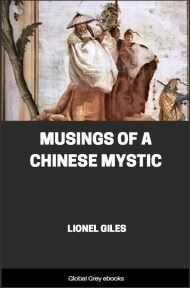 Ho Lu said to him: "I have carefully perused your 13 chapters. May I submit your theory of managing soldiers to a slight test?" After that, Ho Lu saw that Sun Tzu was one who knew how to handle an army, and finally appointed him general. 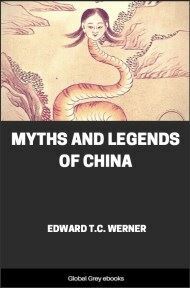 In the west, he defeated the Ch`u State and forced his way into Ying, the capital; to the north he put fear into the States of Ch`i and Chin, and spread his fame abroad amongst the feudal princes. And Sun Tzu shared in the might of the King. About Sun Tzu himself this is all that Ssu-ma Ch`ien has to tell us in this chapter. But he proceeds to give a biography of his descendant, Sun Pin, born about a hundred years after his famous ancestor's death, and also the outstanding military genius of his time. 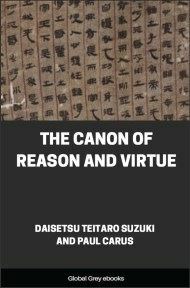 The historian speaks of him too as Sun Tzu, and in his preface we read: "Sun Tzu had his feet cut off and yet continued to discuss the art of war." It seems likely, then, that "Pin" was a nickname bestowed on him after his mutilation, unless the story was invented in order to account for the name. The crowning incident of his career, the crushing defeat of his treacherous rival P`ang Chuan, will be found briefly related in Chapter V. ss. 19, note.